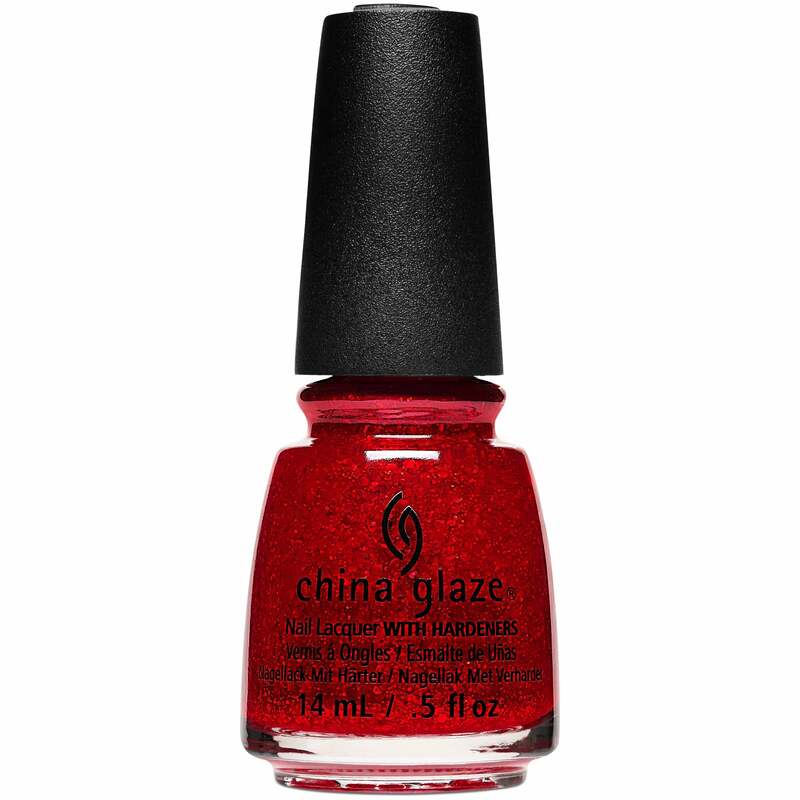 "Sparkle On" - "Sparkle On" in this glimmering classic catwalk red. Once dried apply "Sparkle On". Showing our 2 China Glaze The Glam Finale 2017 Nail Polish Collection - Sparkle On (84106) 14ml reviews with an average rating of Excellent. Would you like to write a review?